Looking for a way to enhance your NAPE experience and drive foot traffic to your booth? The NAPE Theater concept was designed to do just that. Leverage the limelight by giving a Prospect Preview presentation. 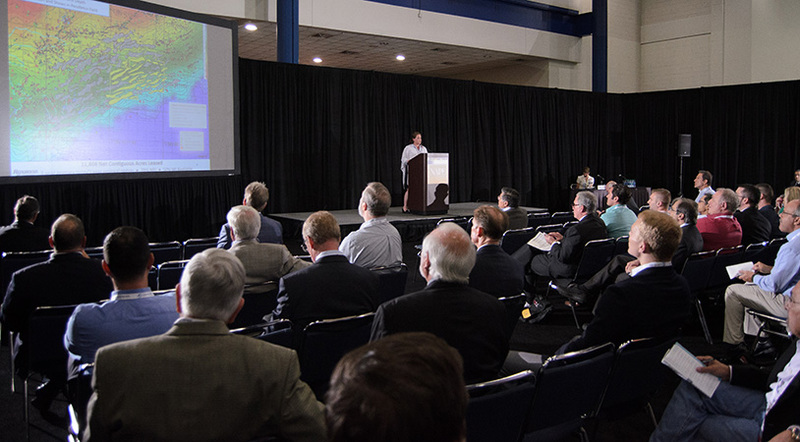 On the expo’s opening day, Summer NAPE offers the Prospect Preview theaters that will host 8-minute presentations where exhibiting companies preview their current prospects available on the show floor to NAPE attendees. This opportunity offers prospect education in quick show-and-tell-like presentations while simultaneously offering exhibitors an opportunity to pitch their prospects to a large audience and drive traffic to their booths at no additional cost. Upload your prospect and mark the “I am interested” check box to gain more information on how to become a part of the Prospect Previews on the expo floor. Spaces are limited.